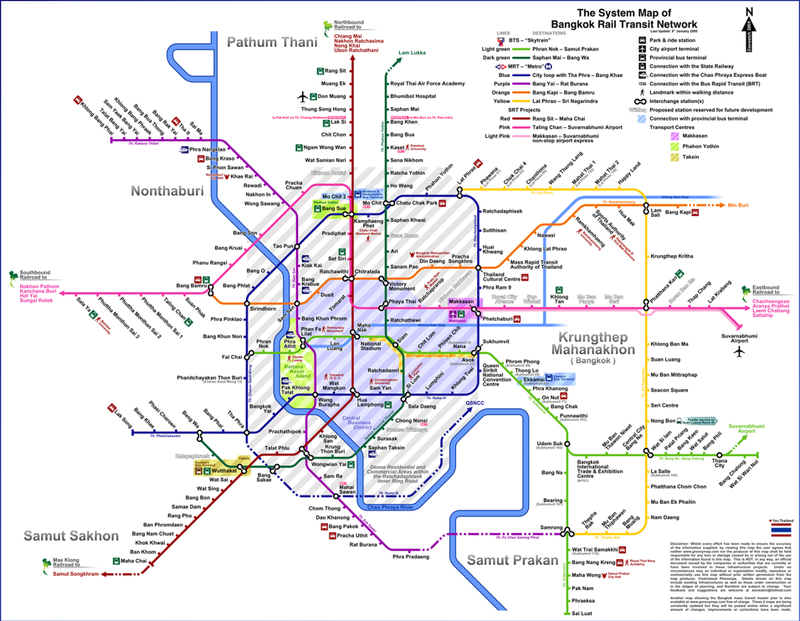 The Cabinet today will consider six proposed electric-rail routes in Bangkok costing 165 billion baht. Construction on the Bang Sue to Taling Chan "Red Line" route is due to begin in October, while work on the other five lines should begin before June of next year. The construction plans are designed to match loan approvals from the Japan Bank for International Cooperation, according to Office of Transport and Traffic Policy and Planning Director-General Maitree Srinarawat.